Evolution Oral Surgery was built with the vision to use the most advanced technology to provide better patient care in a warm, wonderful, happy and relaxed environment. 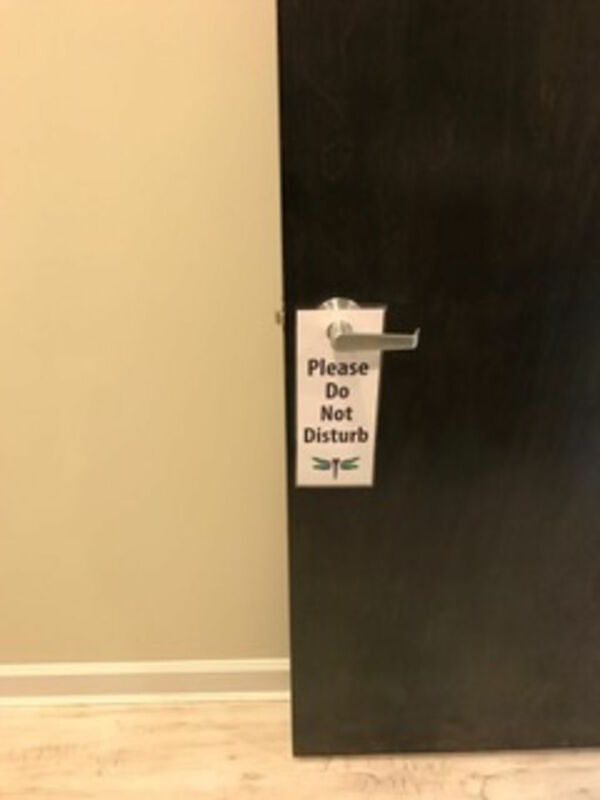 The latter part of that requires that our employees needs are met. Evolution Oral Surgery knows that taking care great of your employees will ultimately favor our employees taking great care of the people we serve, our patients. Providing a wonderful work environment is not entirely about compensation but also includes allowing time off for personal reasons, to spend time with their own families, but also to allow new mothers to be able to balance work and home. Providing a balance to fit our employees needs will allow them to work more efficiently and also allow them to be more productive. 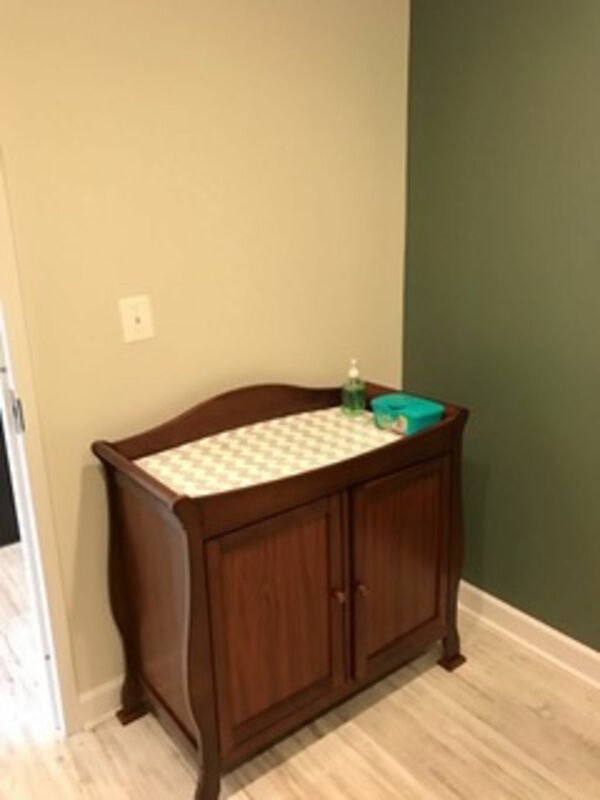 We also want to provide a warm, comfortable, relaxed, and private area for the new mothers that we see as patients....We built a large suite to accommodate all of the requiredtraveling material that infant require like strollers, diaper bags, backpacks, and of course Dads. I am proud to be part of an organization that embraces the health benefits of breastfeeding and the continued bonding of working mothers and their babies. 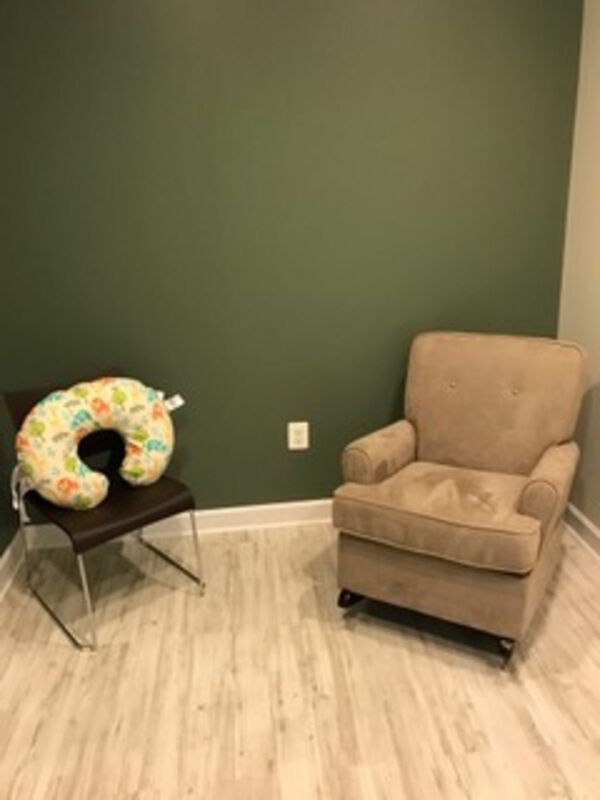 My employer is committed to providing the best environment for all visiting mothers and staff to express their milk or breastfeed by providing a comfortable and relaxing atmosphere for both mother and baby in the private family room dedicated for this purpose.